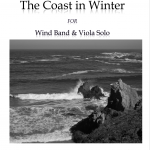 The Coast in Winter, is composed for Grade 1-2 Wind Band and Grade 3-4 Viola soloist. Composed for the Building Bridges program, the opportunity to pair the viola with the wind band provided a unique piece in the literature. After a weekend along the coast in late winter, the skeleton of the piece arrived a few weeks later. The music rises and falls. 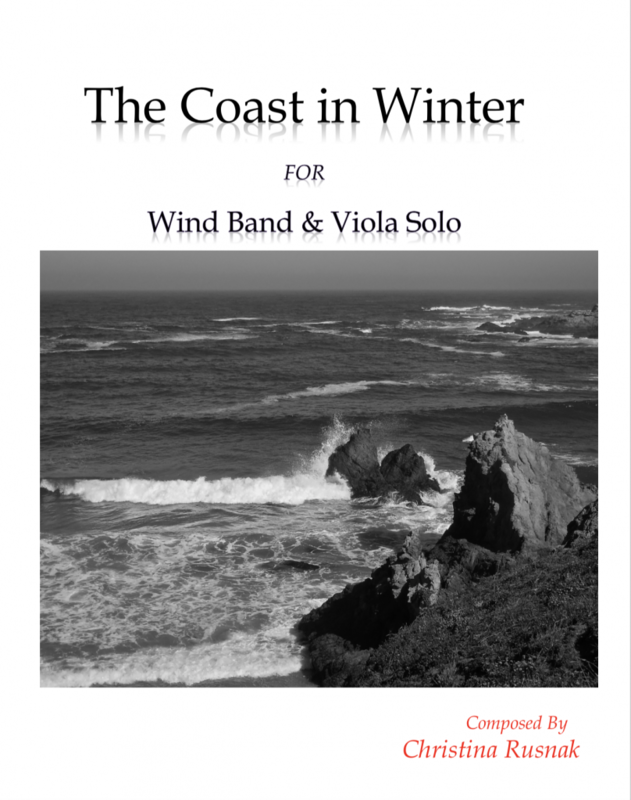 Whether it’s a walk on the cold and windy beach, watching waves crash against rocks, exploring icy caves along the shore, or curling up with a good book, the coast in winter is a special place.